Joliet, Illinois (September 19, 2013) Mahoney Environmental®, a leading recycler of cooking oil for 60 years, has announced that Rick Sabol, formerly Vice President- Corporate Sales, has been named the company’s president, effective immediately. John Mahoney, son of the company’s founder, will continue as the firm’s Chief Executive Officer. In his new role, Sabol will be responsible for the day-to-day sales, operations and administration of the company. 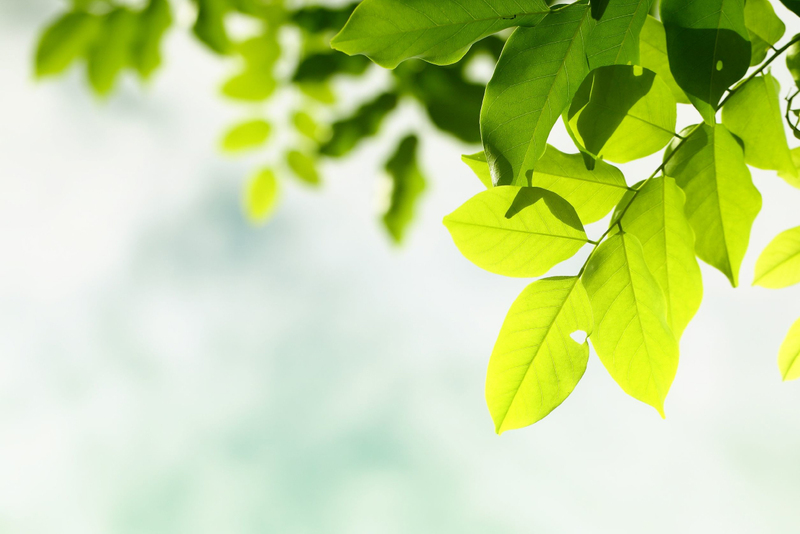 Sabol joined Mahoney Environmental in 2010 in the dual role of Vice President-Corporate Sales and Senior Vice President of Preferred Oil, a Mahoney subsidiary. Before that he held a number of senior management positions at Tecta America Corporation, Shell Industrial Lubricants, Aramark and Service Master. 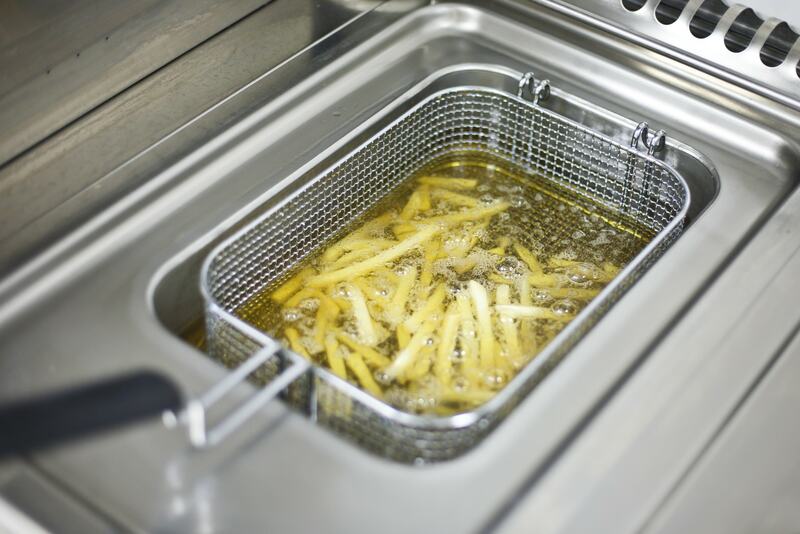 Mahoney Environmental is a licensed EPA recycler and a leader in used cooking oil recycling as well as providing grease trap services to foodservice operators nationwide — from national and regional chains to independent restaurants throughout the United States. 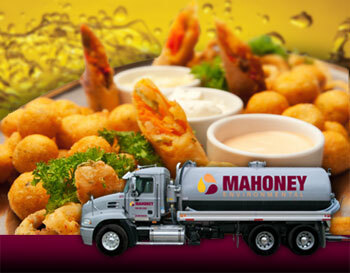 Mahoney also offers fresh oil programs to restaurants in select markets. 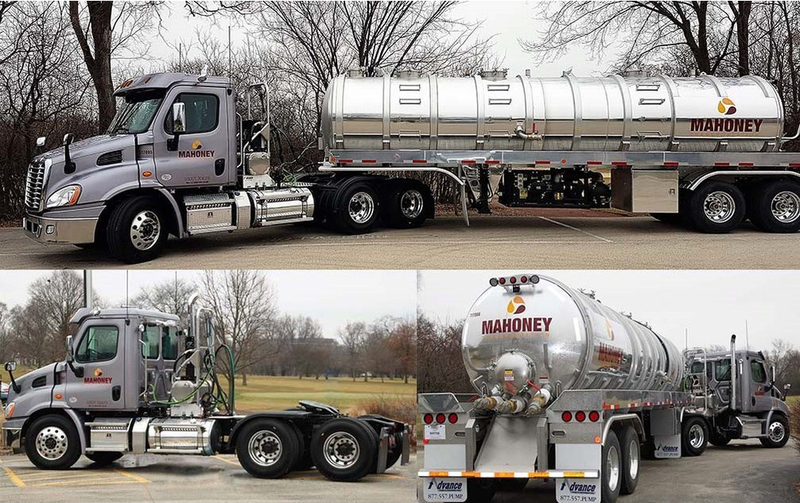 Since 1953, Mahoney Environmental has been recycling used cooking oil, grease trap material and other waste products into materials that can be used to manufacture new everyday products such as soap, animal feed and alternative fuels.